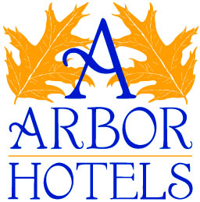 Arbor Hotel has 15 king size bed with room on hold for a group rate discount. The room includes a full breakfast buffet. You can stay both Friday and Saturday night to extend the reunion fun, if you would like. If rooms are booked on a different site, there will be no complimentary breakfast. Rooms will sell out, so reserve your room today! This block of rooms will only be held for us until May 15th.